Last weekend I was so sick with the flu. It hit me hard on Friday night and I was down for the count til Sunday night. Oy! Surprisingly, no one else got the flu, which I was very thankful for! 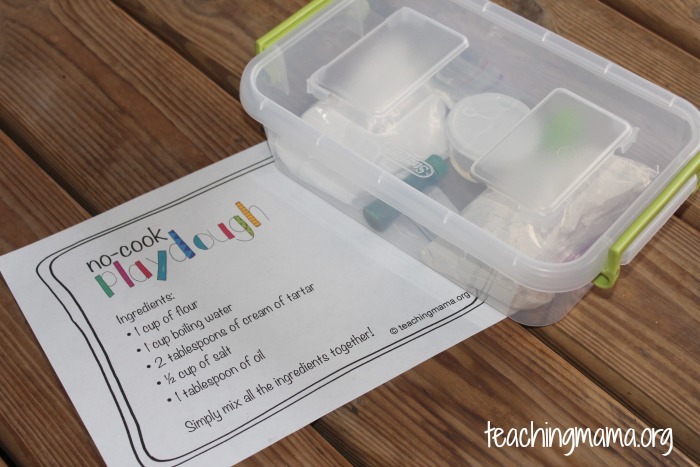 While I was sick, I kept wishing that I had an activity kit ready for my kids to keep them busy on something other than tearing the house apart! Bless my husband’s heart for watching the kids, but I’m sure he would have loved a little help. 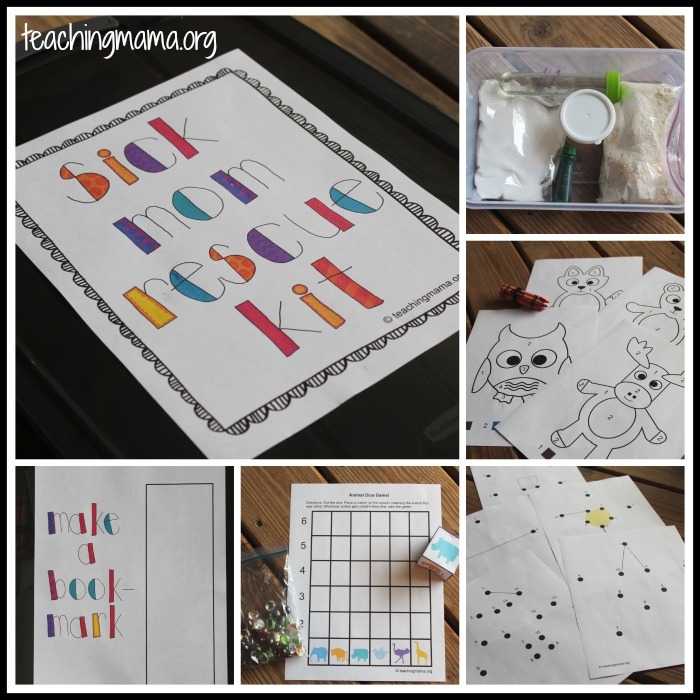 After I got better, I decided to come up with a Sick Mom Rescue Kit! 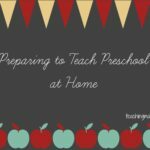 The kit would be prepared NOW so that when I’m sick in the future, I can just pull it out and my kids can stay busy with it. Today, I want to share that kit with you! I wanted to keep this kit simple, so my kids know exactly what to do and aren’t asking me a million questions. 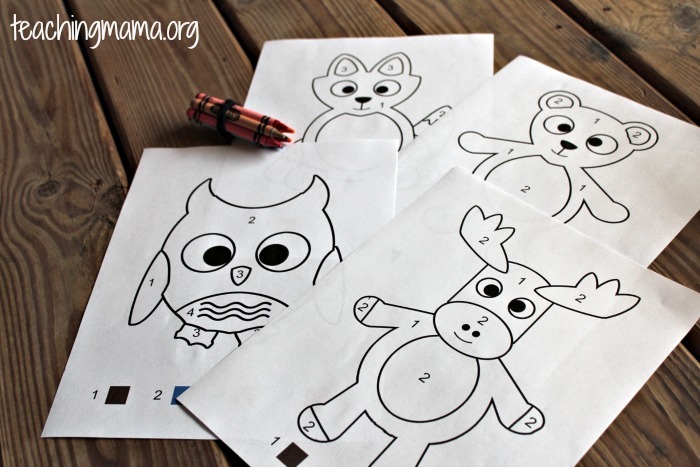 I included several printables that are easy enough for my preschooler. The first set is four Color by Number sheets. I even included all the crayons they would need for these sheets so they wouldn’t be searching the house for the correct colors. Next, I put in five Dot-to-Dot sheets. They just simply draw lines from the numbers in sequential order to make the picture. They can also color in the picture when they’re done. 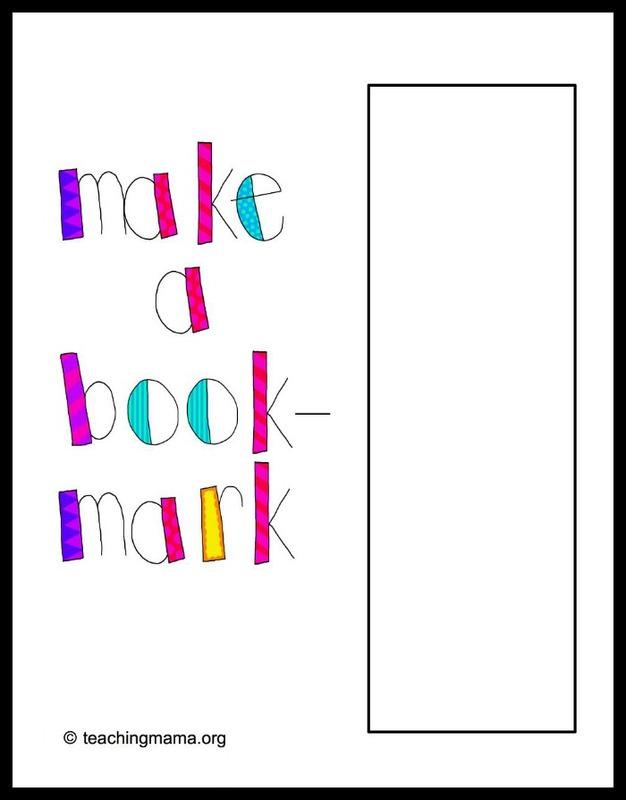 Then I put in a bookmark they can color. I would recommend printing this on cardstock paper! 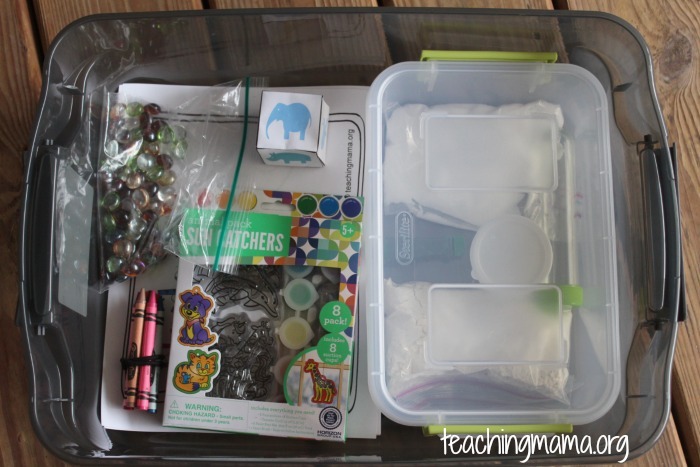 I also put in a small box with all the supplies for no-cook playdough. I put in everything the box, except the boiling water! 🙂 That part I would add in for them. Everything is measured and ready to pour into a bowl to create playdough! 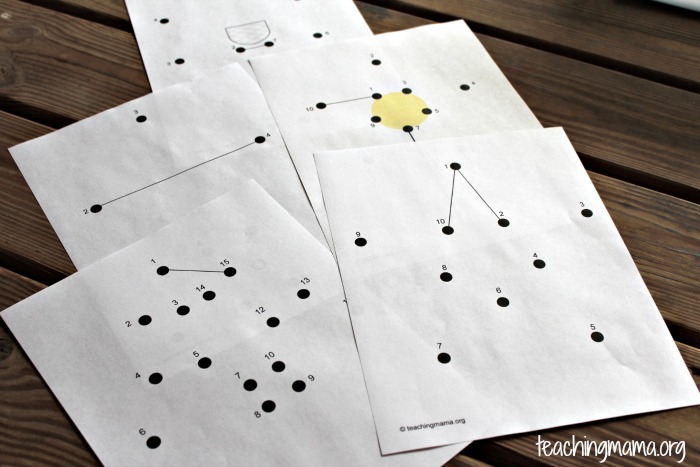 My kids love playing games, but when I’m sick, I don’t typically feel like playing games! I came up with an independent game that my kids love to play. To set up, you will put together a paper dice (see the link for the printable below). 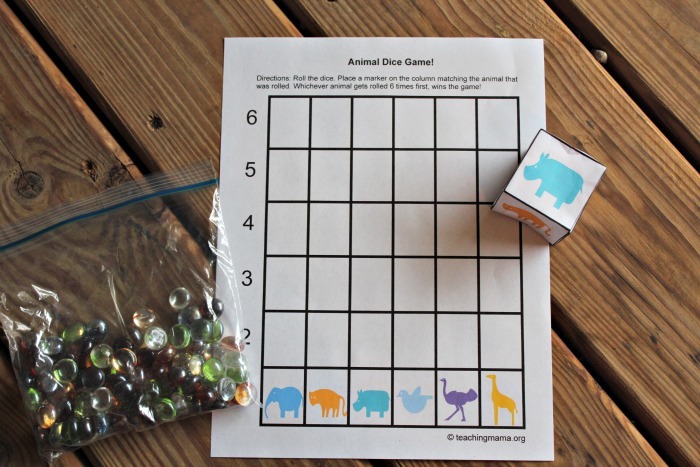 Then have the child roll the dice, place a gem on column of the animal that was rolled, and continue until an animal is rolled six times. Whichever animal gets rolled 6 times first, is the winner. 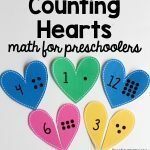 My preschooler really loves this game and I love that he can do this independently. 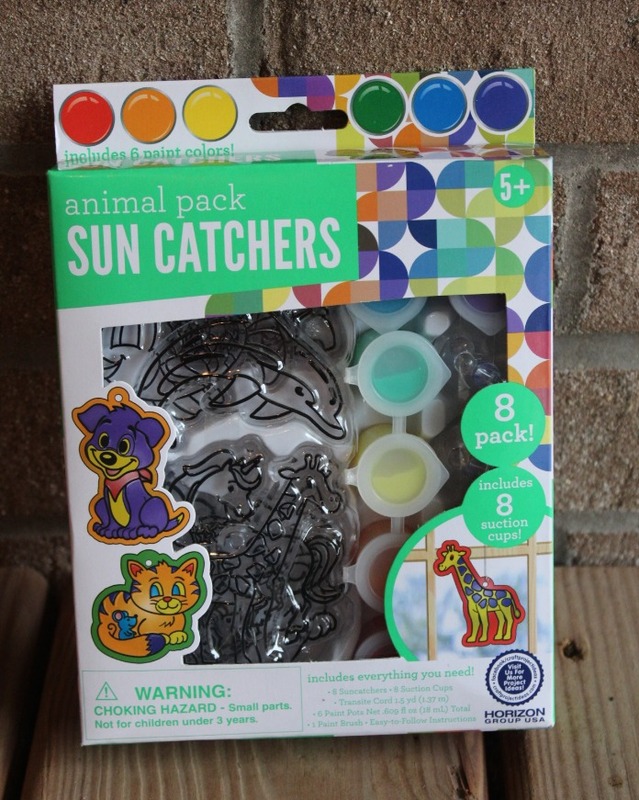 I also put in a suncatcher art kit that I picked up from Walmart. My boys love crafts and I thought a new craft would be great for a sick day! So there it all is! It’s simple, but it’s put together and ready for a mom sick day! 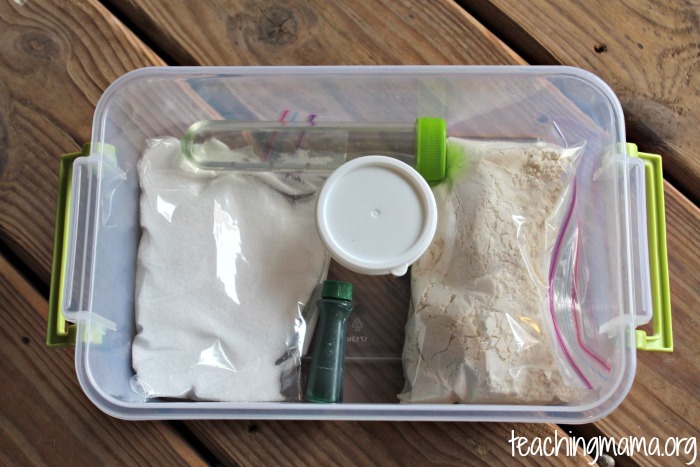 Want to make your own kit? 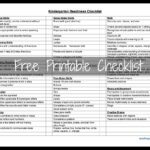 Just click on the links below to download the printables. 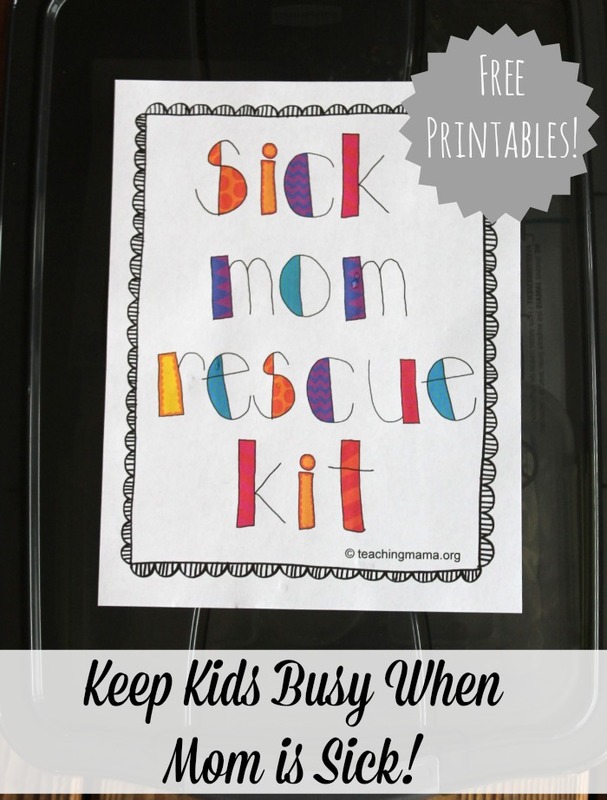 I hope you will find this useful the next time you are sick or just have a day where you need to keep the kids busy! 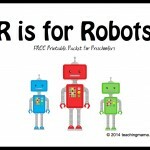 And let me know if this kit is useful to you and I’ll create some more options to add to the rescue kit! Well, that is just plain awesome. What an amazing idea. I love this. I will be putting one together for our family. 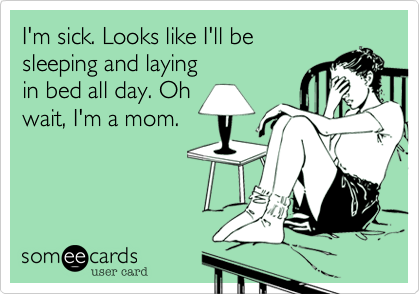 I am now thinking, Rainy Day Box, Mummy’s Day Off Box, Sick Kid Box. There is so much potential. I bet the children it will feel like a present. Which I suppose it is. Thank you for sharing. 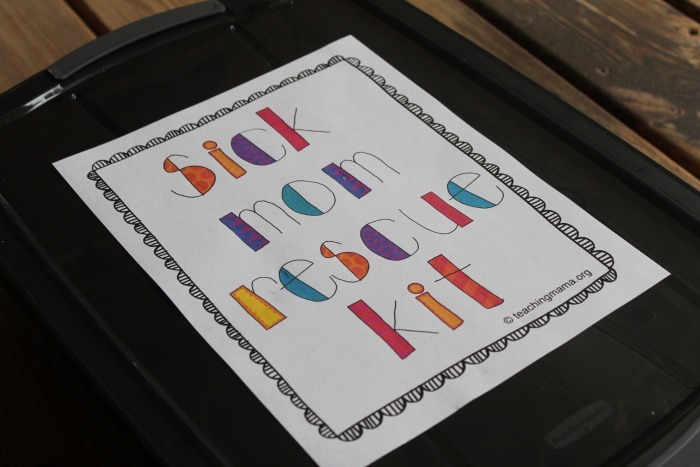 This is brilliant and would be a really thoughtful gift to bring to a sick mom as well! Sharing! Thank you for sharing this. 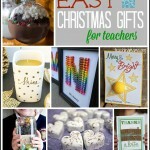 I will be sharing on pinterest. Fantastic idea! There were a few times that I could have used this and it is something that I may just have to put together for the future. Every mom can use this.